With no-mess caps are attached to lids so you don't have to worry about losing them. 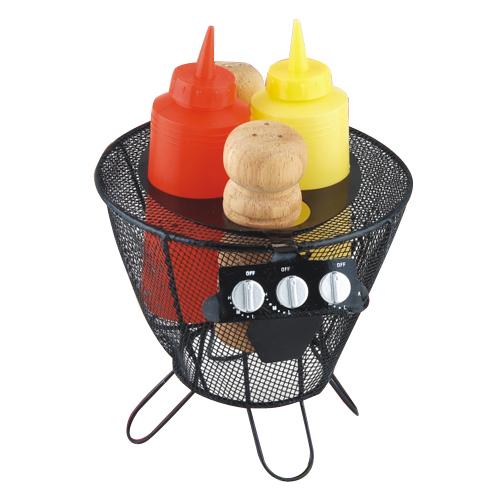 Lids twist on securely and have a no-leak rim to ensure that your sauces and oils stay in the bottle and the caps stay on the bottle when you squeeze.Including 2pcs clear squeeze, 2 squirt bottles made from HDPE plastic that is 100% BPA FREE. Slender design takes up less room in your fridge while holding the same amount of sauce as store bought bottles. 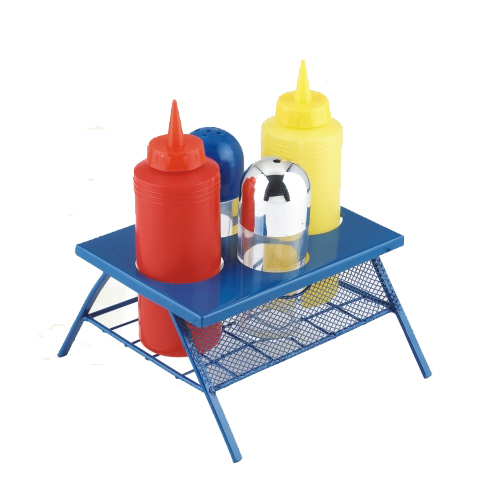 Looking for ideal 5pcs Bbq Sauce Set Manufacturer & supplier ? We have a wide selection at great prices to help you get creative. 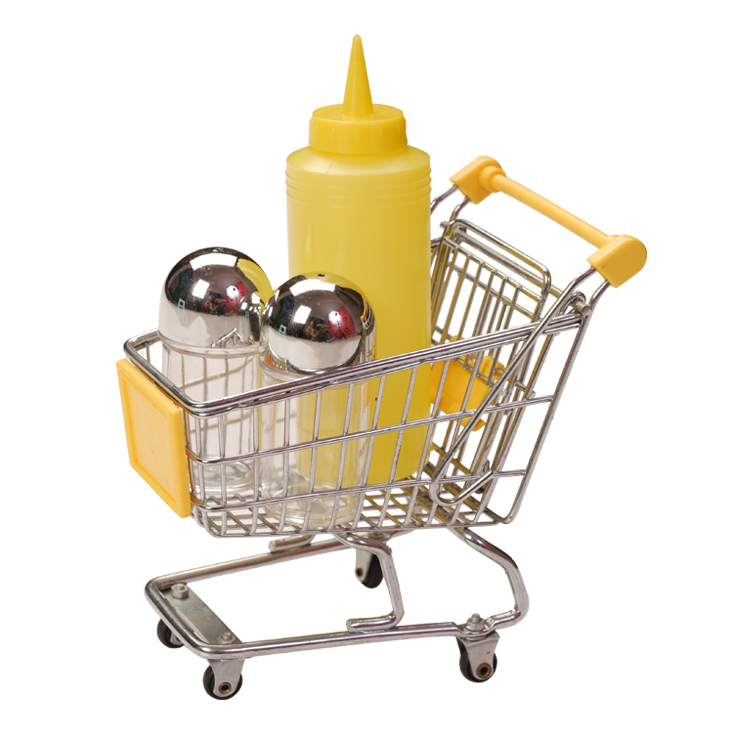 All the Mini Condiment Tools Set are quality guaranteed. 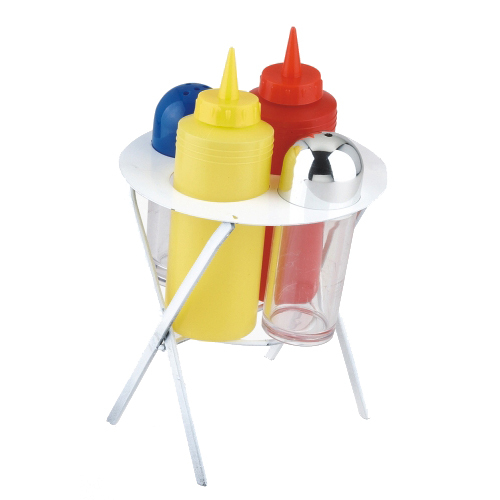 We are China Origin Factory of 5pcs Condiment Tools Set. If you have any question, please feel free to contact us.